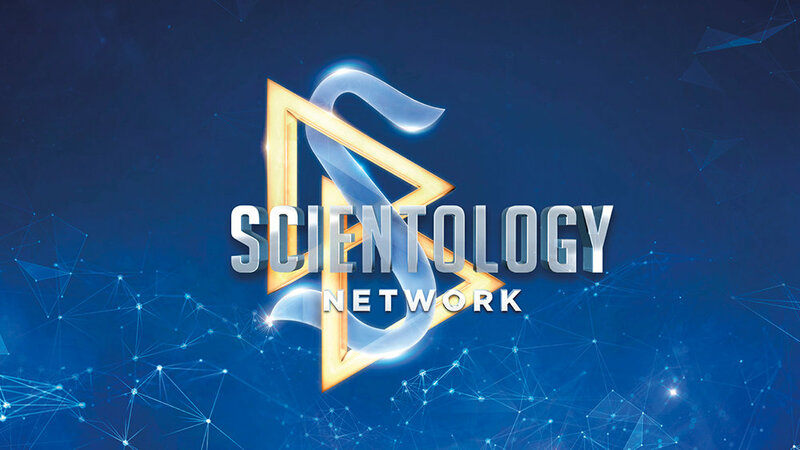 Scientology Network’s DESTINATION: SCIENTOLOGY, the weekly travelogue series that takes viewers inside Scientology churches all around the world and discovers what makes each one unique, announces an episode featuring Harlem, New York, on December 3, 2018. For generations it’s been the cultural hub of African-American and Caribbean life in the United States. Harlem has always marched to its own beat—in music, art and fashion—a beat that has reverberated around the world. And in the center of it all, on 125th Street, overlooking the Tri-Borough Bridge and just blocks from the historic Apollo Theater, stands the Church of Scientology and Community Center of Harlem. In this episode, viewers will see how the Church really has become the hub for this community, offering free tutoring for youngsters, staging performances by world-class artists, hosting an international delegation of human rights activists and opening the Church for interfaith conferences. The message comes through loud and clear, the staff of the Church are passionate about Harlem and work each day to strengthen this vibrant community.